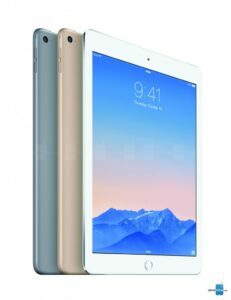 Looking for iPad Pro 10.5" repairs Melbourne CBD? You've come to the right place! With low costs and repair times of 60 minutes or less for one part repairs, Fixspot is the best spot in Melbourne CBD to fix your iPad Pro 10.5" . We fix your iPad Pro 10.5" on the spot at Fixspot - and thats a promise! If your repair is a little more complicated and will take longer than 60 minutes, we will always make you aware of the correct timeframe. We aim to produce our best work with all repairs. We also offer a 6 month warranty with all repairs. If you need further information on our iPad Air repairs Melbourne CBD, please don't hesitate to contact us.